Everything was so good. Ash ken with Ash tama (rubberized) together with nice blue string. But factory was unable to make the blue fade straight. 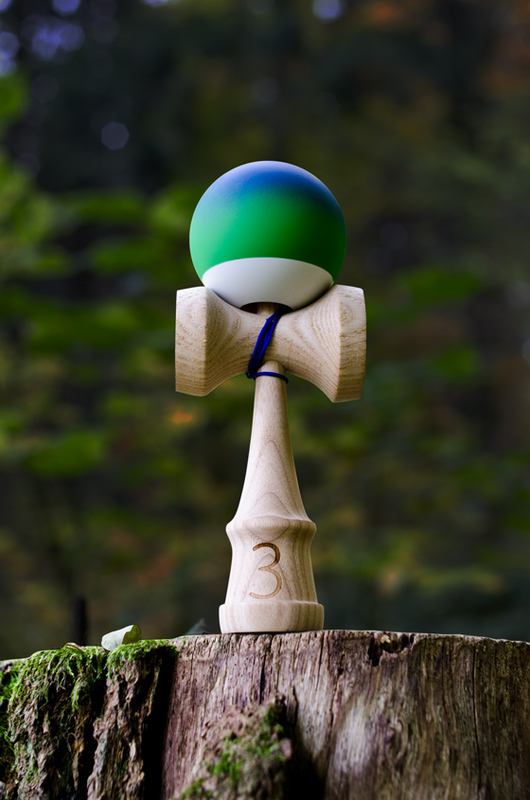 That's why is this kendama BAD.